As a small business, it might feel like it’s impossible for you to catch up to any of the big companies, but with SEO, it levels the playing field. It’s important to understand how people search and how your location affects your searches. 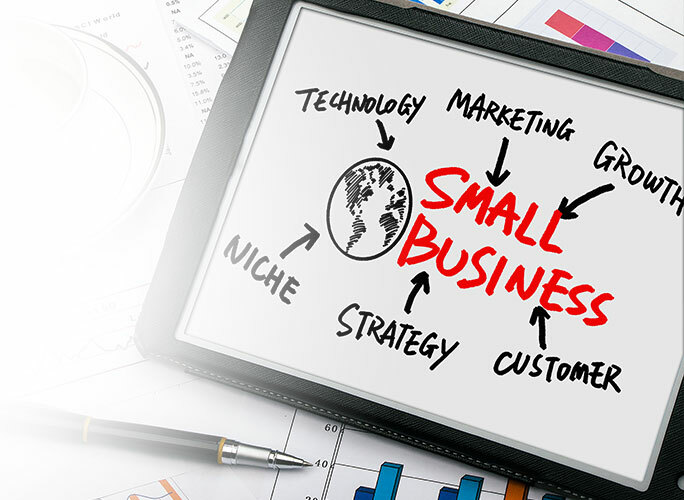 If you’re a small business, people will search for a specific product or service and even in the form of a question. With proper research, you can optimize for these keywords and phrases. How can SEO help me challenge and beat the rest of the big businesses? Taking advantage of optimizing for specific keywords, Local Search, and Mobile SEO will help in competing against large corporations with recognizable brand names. Having a website that has unique content such as answering common product questions and is well designed and trustworthy will help customers choose you over the competition. We outline plans for you to take advantage of long-tail keywords that your customers will search for. They’re more specific and queries that are the most helpful.